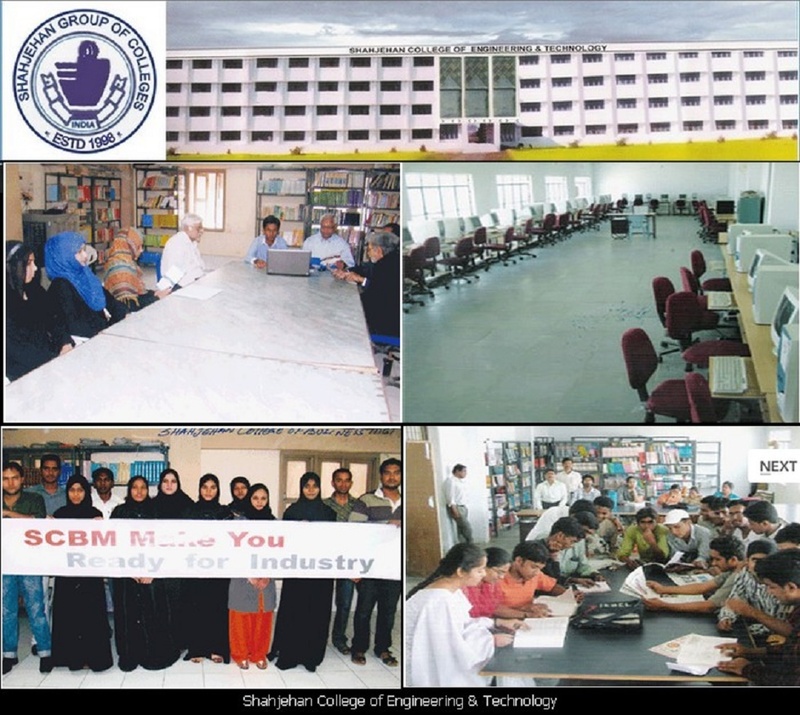 Shahjehan college of Engineering and Technology, [SET] Hyderabad is a renowned Educational Institutions offering various Business Management courses, Information technology and Engineering course approved by AICTE, New Delhi and affiliated to JNTU & Osmania University Hyderabad. Education plays a significant role in nation building and economic development. The level of development should be such that every individual in the society will be able to lead a comfortable life, filled with opportunities to learn develop skills and earn a livelihood of high standards. The society shall be transformed its vision. Balanced economic development with social justice is attainable only with active participation of people. People have to become the partners in progress. The level of development should be such that every individual in the society will be able to lead a comfortable life, filled with opportunities to learn, develop skills, and earn a livelihood of high standards. The society shall be transformed into such a development where poverty would have been eradicated and current inequalities would have disappeared. The social development would reach a stage where the disadvantaged groups-scheduled castes and tribes, backward classes and minorities-and other groups in need of special attention, such as women and children, would be empowered and provided with opportunities that would enable them to achieve their full potential in a flourishing economy with thriving agriculture, industry and services sectors. Hyderabad A capital city of Andhra Pradesh is emerging as the center of learning, having five distinguished universities and all types of Colleges,Schools and Institutions. A student from every part of the country is seen in the city. 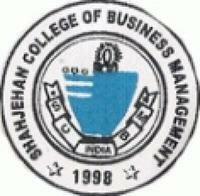 Hyderabad is much more advanced in technical and professional education. With an intension to impart technical and professional education to the needy students of the whole country in general and students of Hyderabad city in particular. The Al Madina Munawwara Educational Society (Registered under public societies,Registration Act, 1350 fasil) has come to set up a group of colleges. The Al-Madina Munawwara Educational Society looks forward to such a future. such future can only be built by people whether they work in government or in private enterprises. Building the character, developing knowledge and skills in people is an enormous national endeavor. In such a national building effort the promoting body shall participate.